Oy Vey! There Goes the Neighborhood. Artists of the World, Unite! 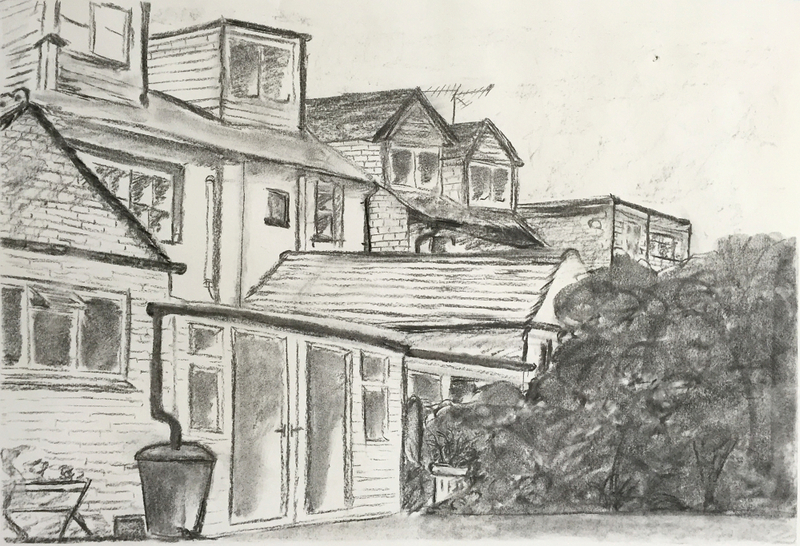 Published 03 December 2015 at 1000 × 683 in Four: Drawing Two. all writing & images by galleryELL & john ros are licensed under the creative commons: attribution-noncommercial-sharealike 4.0 international.